At Balance Hot Yoga we have customers who are nearing or have reached 1,000 classes! We’re so honored to have such committed yogis. To honor them we’d like to highlight their stories and celebrate this amazing achievement. Read their stories below and like us on Facebook to follow along with others as they reach this exceptional milestone! 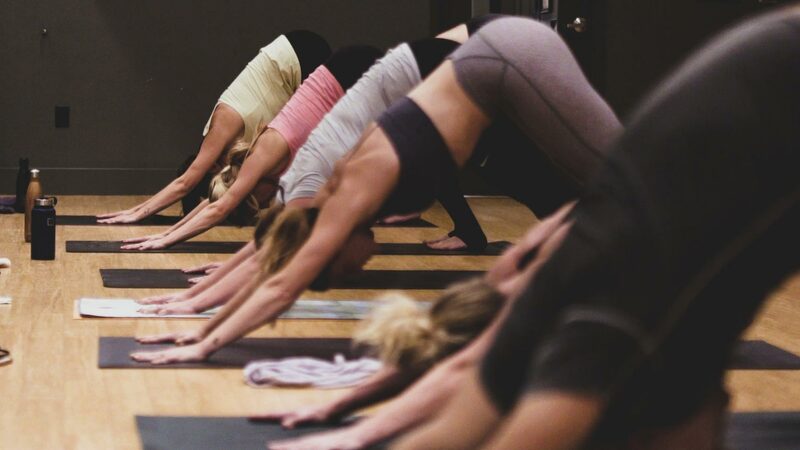 How did you discover Balance and what sparked your search for a yoga studio? I discovered Balance by searching the internet for yoga studios in the Cedar Falls area. I attended 2 studios. What made you choose Balance? The atmosphere at Balance was very welcoming and the schedule of classes offered gave me the opportunity to attend classes with the variety of talented, well-qualified instructors who make the practice challenging yet encourage everyone to make modifications as needed. What have been the greatest benefits you’ve received from hot yoga and what has it been like to come to Balance over 1,000 times? After a few injuries I experienced limited flexibility, decreased strength and pain which limited being able to do some types of exercises that I was used to. Practicing hot yoga has allowed me to increase my flexibility and strength and reduce pain which are a few reasons I go to Balance so often. I feel blessed to spend as much time as possible with the people I get to call friends (instructors and participants) who make Balance an exceptional yoga studio. Would you recommend Balance to someone else? Family and friends who come to visit me are fans of Balance and often bring their yoga clothes and mats when travel so they don't miss their opportunity for hot yoga at Balance when they are in Cedar Falls.